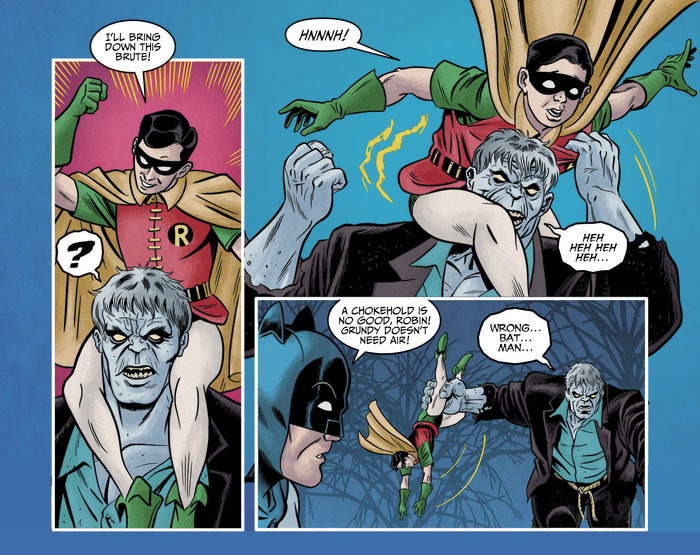 Previews for Batman ‘66 Chapter 58! Got to do another awesome chapter with Brent and Jeff! Love those guys!